Managing every aspect of school bus operations is a tough job. 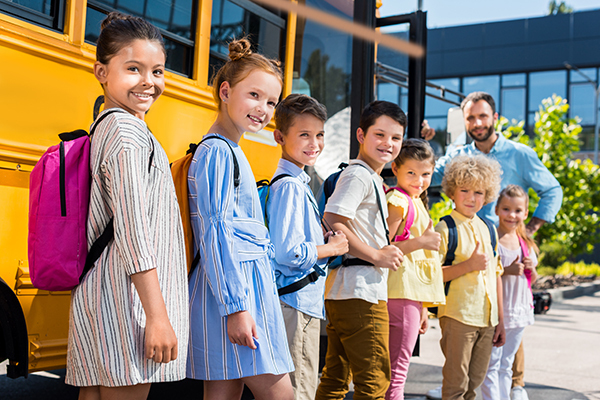 Fortunately, Henry Cooper is on board as General Manager of First Student’s Concord facility, where the TRAFFIX bus fleet is housed and managed. Henry has over thirty years of logistical experience. 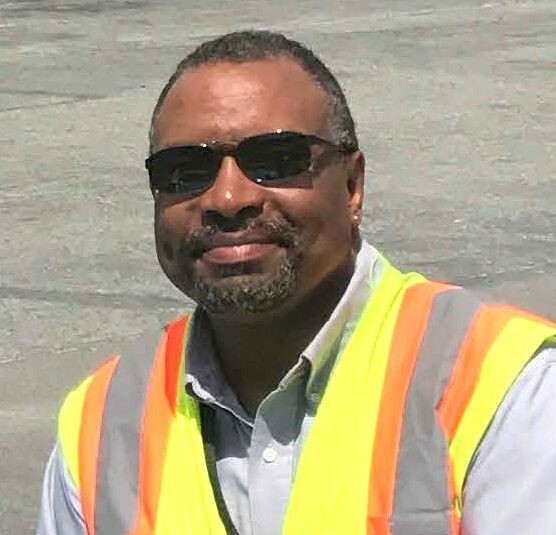 Before working in transportation, Henry was a senior project manager in financial services, working for PMI Mortgage Insurance Co. and Fannie Mae. Prior to joining First Student, Henry was the Transportation Director for Michael’s Transportation. He also worked for Vallejo City Unified School District and MV Transportation. Henry excels at resolving the daily challenges of transportation, making sure operators and passengers reach their destinations safely. In his spare time, Henry enjoys spending time with family and friends, traveling, SCUBA diving and motor sports.